Letter to Parents – LET’S KICK-START A HEALTHY SCHOOL YEAR! 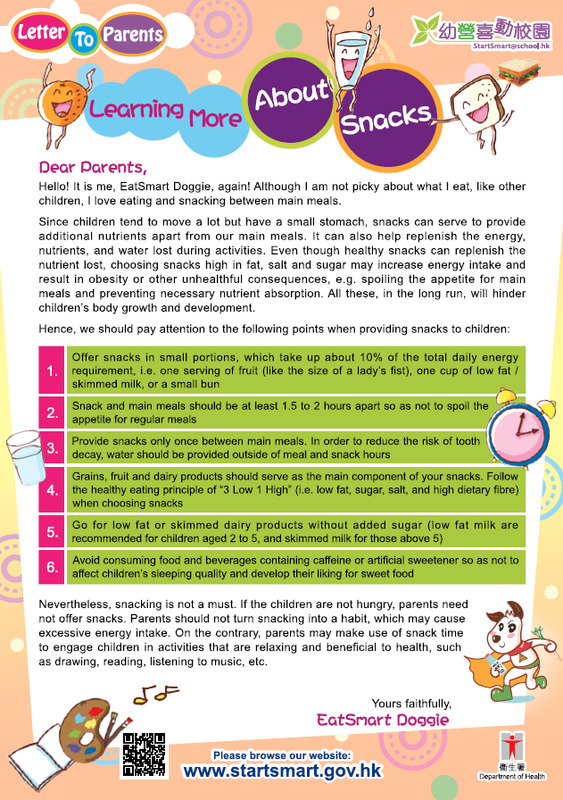 Letter to Parents - The "StartSmart @school.hk" Campaign Strikes Back! Letter to Parents - Are You Ready? Letter to Parents - No Problem at Mealtime! Letter to Parents - StartSmart @school.hk Campaign Begins!